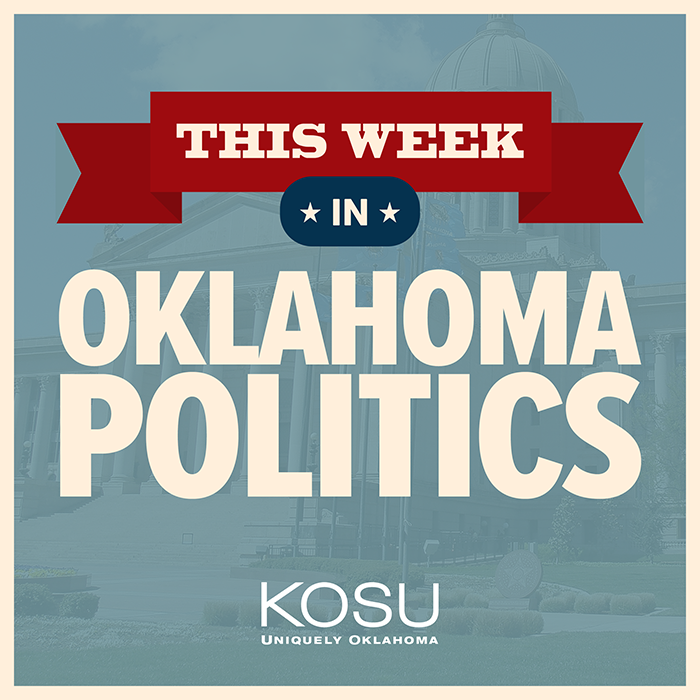 The trio also discusses a decision to not house Oklahoma County Mental Health Court participants in the jail and Governor Stitt and hip-hop artist MC Hammer tour Mabel Bassett to see a new program teaching female inmates how to code. 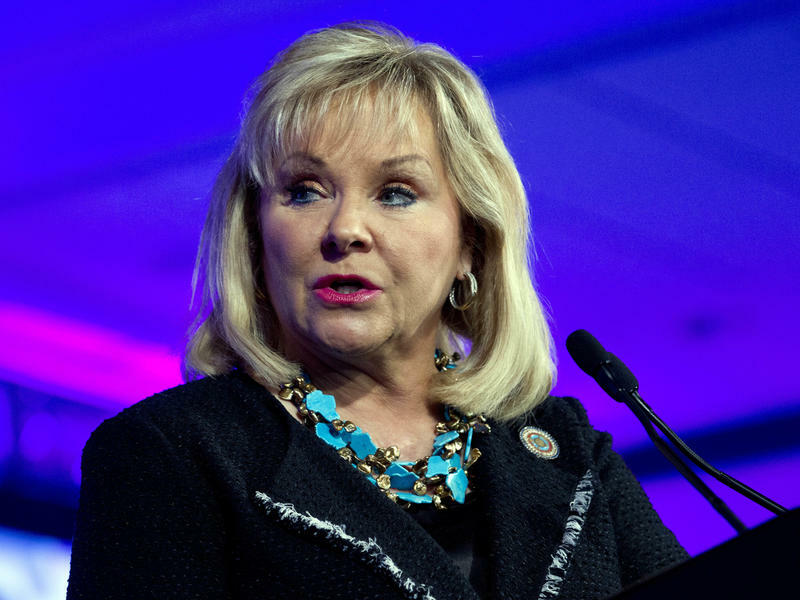 A new report from the Oklahoma State Department of Education shows 30,000 teachers have left the profession over the past six years. The report seeks to explain what’s driving the state’s persistent teacher shortage while offering the agency’s recommendations on how to stem it. 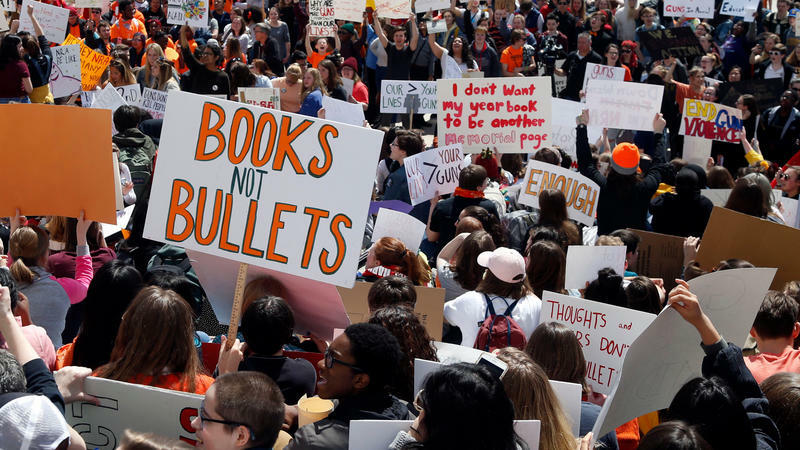 At 2:21 p.m. on Feb. 14, 2018, the first gunshots began to reverberate through the hallways of Marjory Stoneman Douglas High School, leaving 14 students and three educators dead; 17 others were wounded. 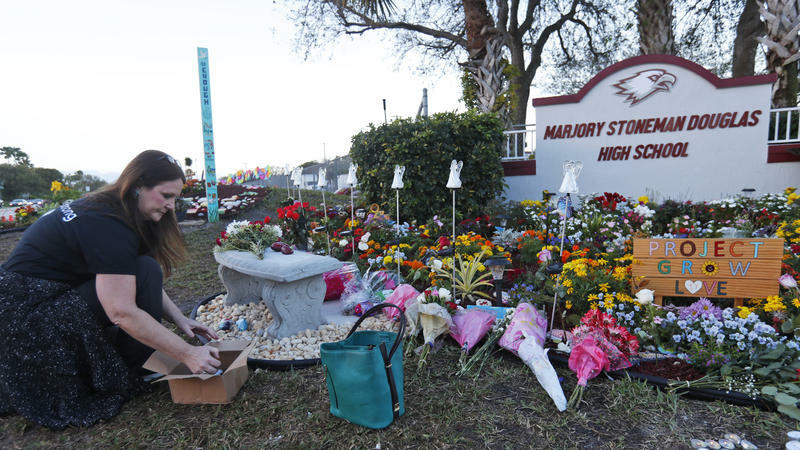 One year later at 10:17 a.m., silence descended on Florida's schools.